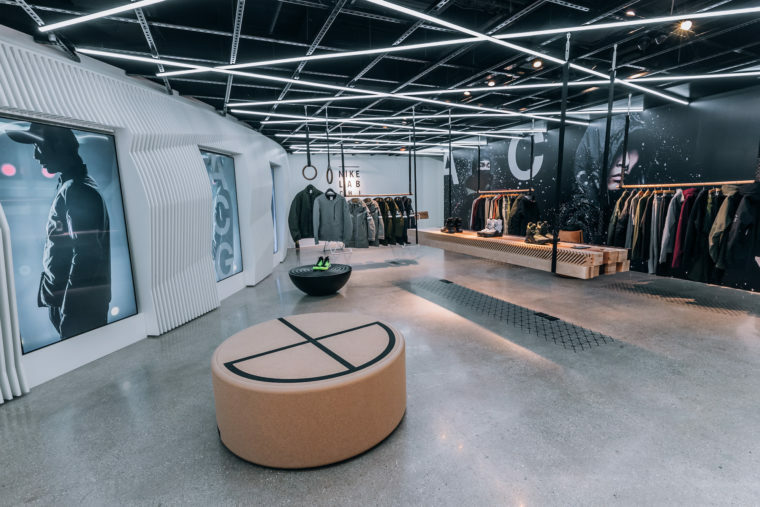 Nike is opening some new exclusive space for the end of the year and has inaugurated his new NikeLab Chicago last week. 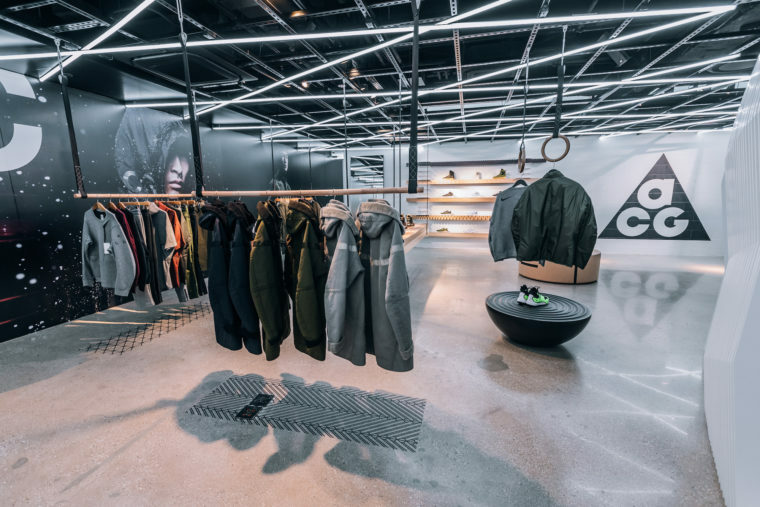 Based on the last stairs of the Chicago Nike Store, this new space dedicated to the NikeLab line of the American brand is in the right line as the last opening like the last Tokyo one. 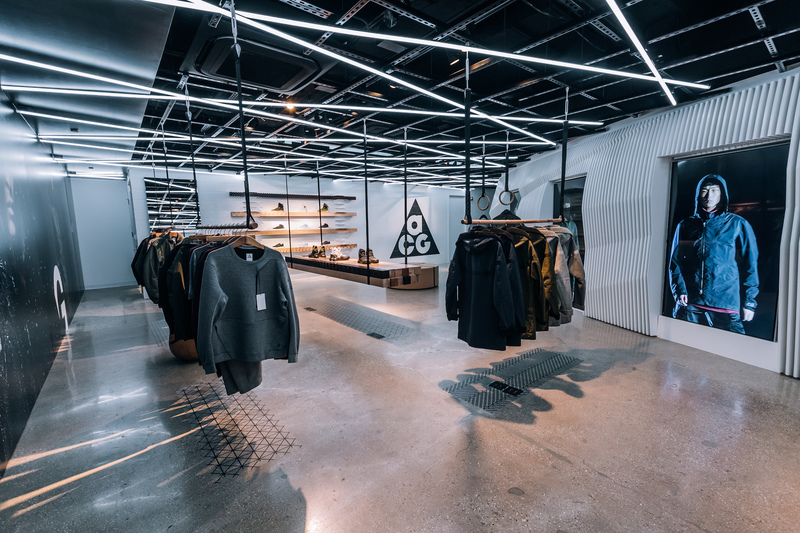 This new NikeLab opens with the new ACG collection which has found a perfectly space to focus on his high-end materials and his innovative technology. 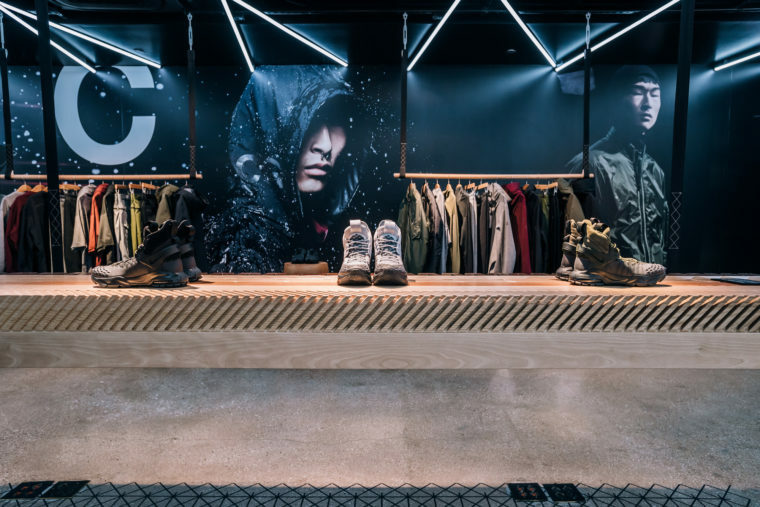 The space also features the last collaboration between Roundel & Nike with the Air Zoom Spiridon and will sell the new Talaria Flyknit in his volt colorway. 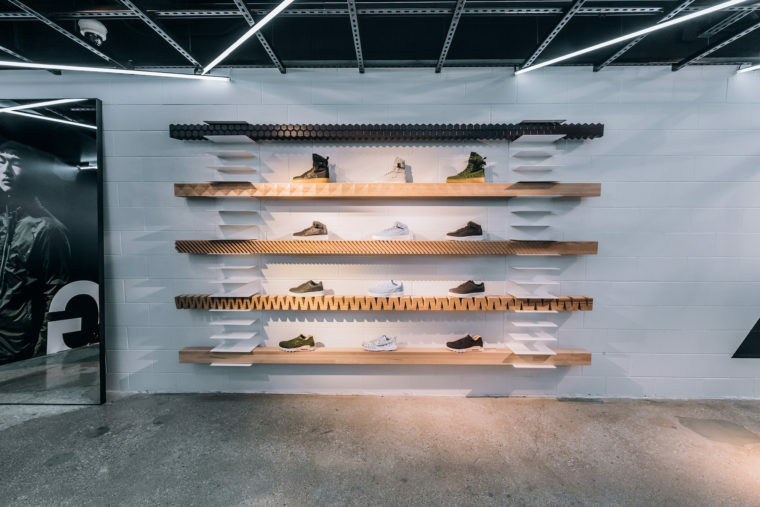 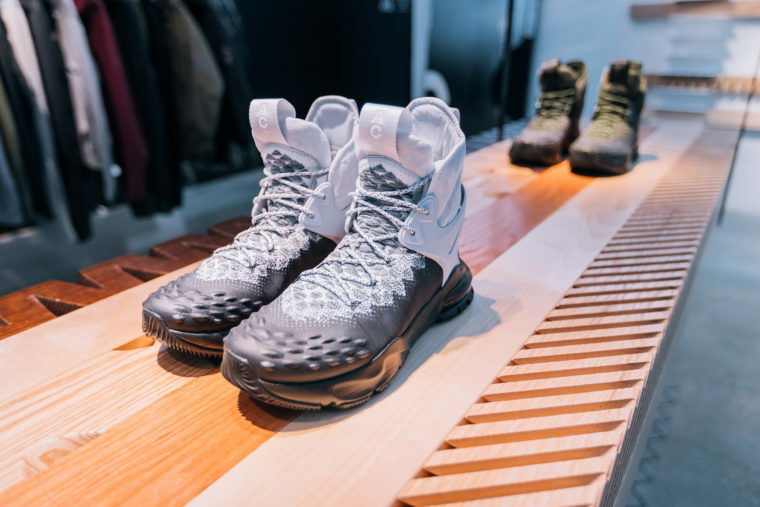 The NikeLab Chicago is based on the last stairs of the Nike Store Chicago which is situated on Michigan Avenue.